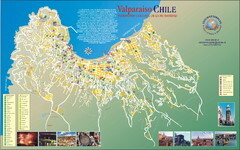 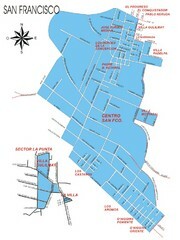 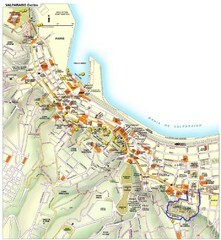 Trail Map for Valle Nevado Ski Resort in Chile. 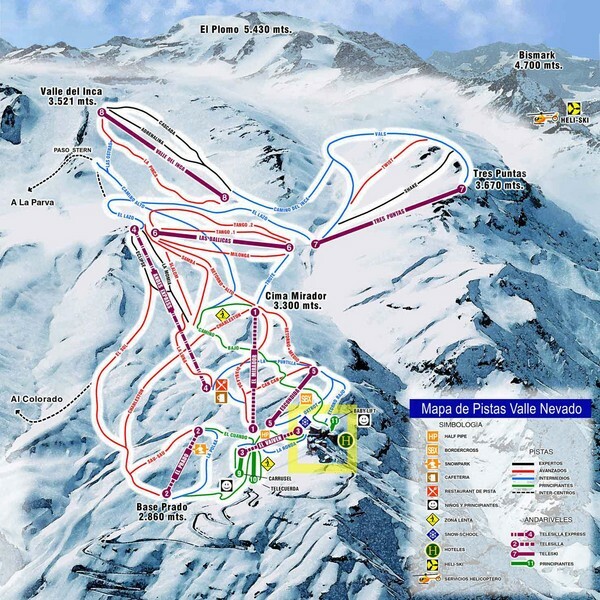 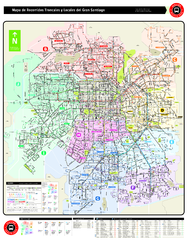 Map includes lifts, mountain elevations and ski runs color coded. 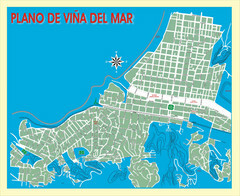 Note: The map is in Spanish.